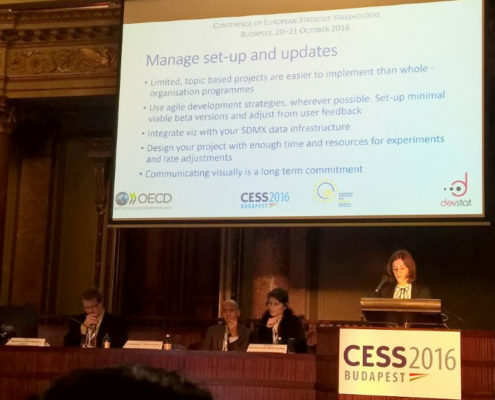 DevStat participated at the second Conference of European Statistics Stakeholders (CESS 2016) organised in Budapest (Hungary) on the 20-21 October 2016. 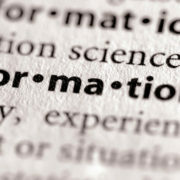 The aim of the conference was to bring together European methodologists, producers, and users of statistics to discuss users needs, to share best practices in the production of official statistics, and to present innovative ways of visualising and communicating statistics, among others. With the occasion of the conference, the European Statistics Day was launched and celebrated for the first time on the 20 of October. 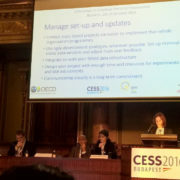 Florabela Carausu (International Projects Consultant at DevStat) presented at the CESS 2016 the results of a joint research on “Visualising and sharing statistical narratives”, discussing the concept of statistical narratives as an opportunity but also a challenge for official data providers, and a set of proposals for module based narratives. This initiative builds on the experience that DevStat gained through the technical organisation of the 2016 Visualisation Workshop in Valencia (17-18 May 2016), which aimed at increasing awareness of the issue of visualising statistics. The International Monitoring Operation (IMO), mandated to monitor the compliance of Bosnia’s first post-war census, said on Wednesday 12th October that the results of the 2013 census are valid and were derived in accordance with international standards. DevStat, through its Technical Assistance project for population and housing census data processing, has assisted the local Statistical Institutions since December 2014 in the design and implementation of the data processing and dissemination of the census data and it is now glad to have had the possibility to be part of this process and support the local Statistical Institutions in reaching this historical result. 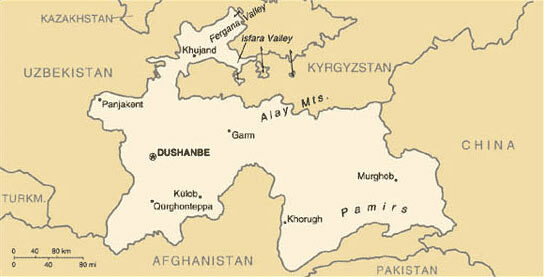 DevStat, as a leader of a consortium, has been selected to carry out a project by the Agency on Statistics of Tajikistan. 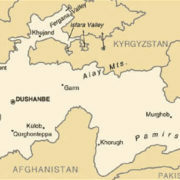 The main objective of the Twinning Partnership under the ECASTAT Project Grant №TF017852 is to assist the Agency on Statistics under the President of Tajikistan in the provision of advisory services, training, surveys, monitoring and evaluation of the achievements for further capacity-building of the statistical system of Tajikistan in the preparation and dissemination of relevant, reliable and timely statistical data based on cost-effectively manner which comply with international standards and meet the needs of users. DevStat consolidates its presence in the region of Central Asia adding this project to those already being carried out in Kazakhstan.